Is your immunization record up to date? 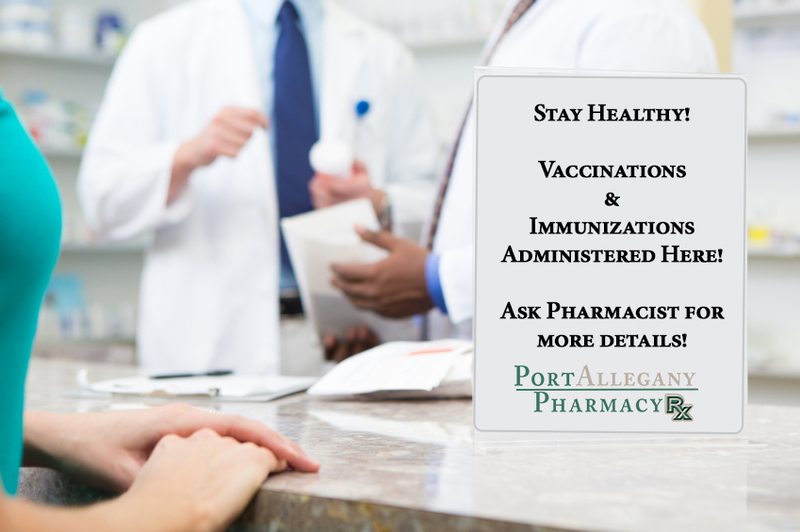 At Port Allegany Pharmacy, we believe a key factor in maintaining your health involves receiving vaccinations. Whether you are a healthy individual, or if you are living with various illnesses and conditions, there are various vaccinations you may need from time to time. We can help. Our pharmacists are certified to administer vaccinations to adults, age 18 and over. 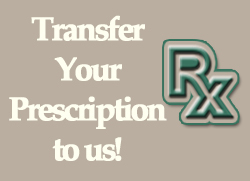 We specialize in providing vaccinations to our customers and keep a variety of commonly administered ones on hand. If you are seeking a vaccination or immunization, please be sure to speak to one of our pharmacy staff members who will assist you in receiving those appropriate for you. Not sure what vaccinations you should receive? The CDC has a chart of recommended immunizations for adults. Protect your health & get your shots today!